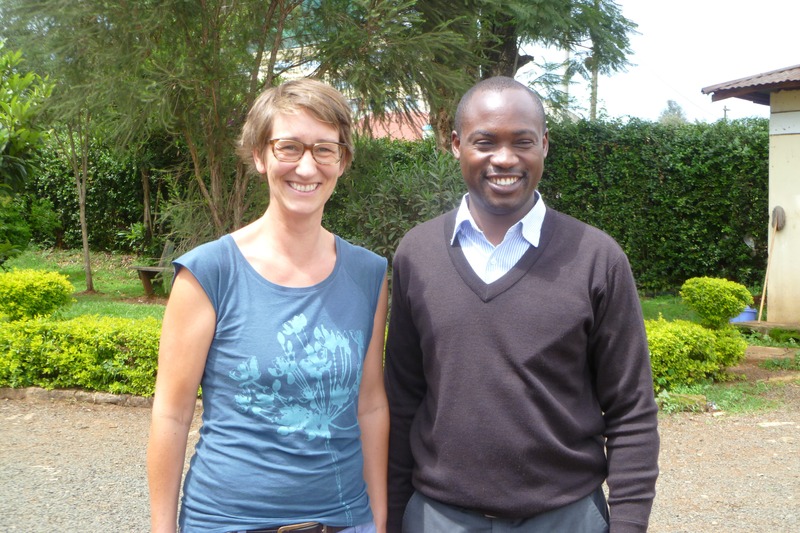 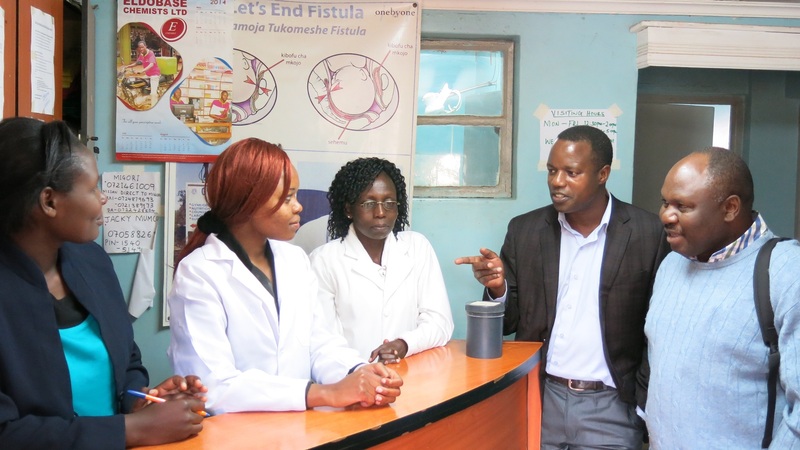 Dr. Joseph Liko is an OB/GYN at Moi Teaching and Referral Hospital in Kenya. 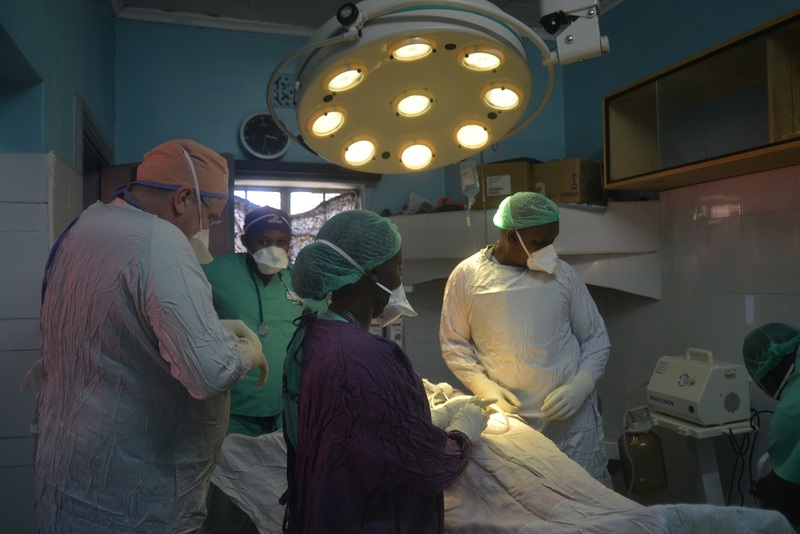 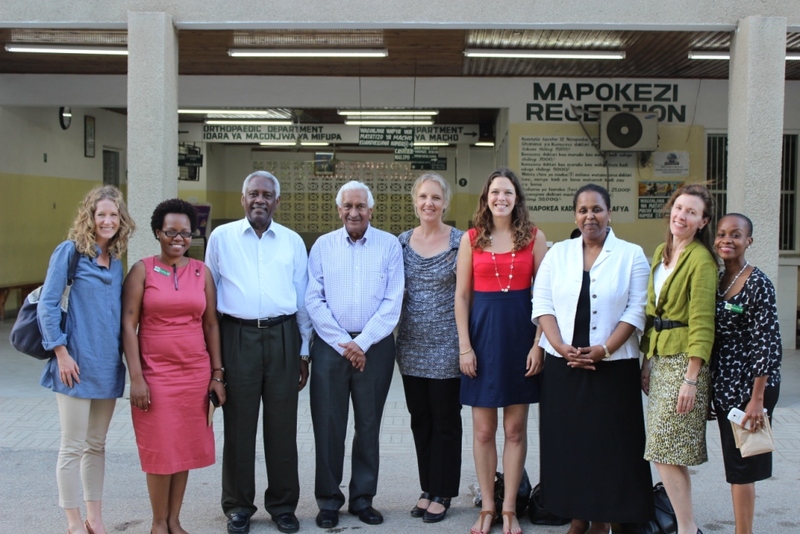 Moi Teaching and Referral Hospital is the second largest referral hospital in the country and serves a population of nearly 16 million people, mainly from three provinces in western Kenya as well as some parts of eastern Uganda and northern Tanzania…. 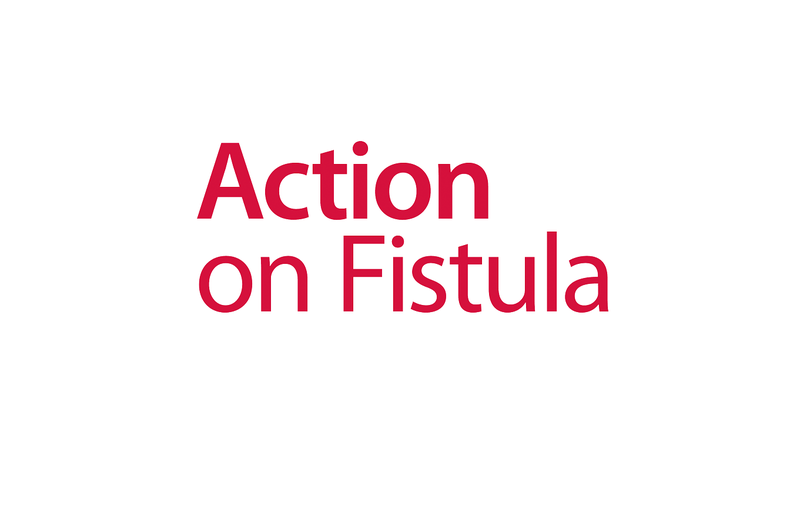 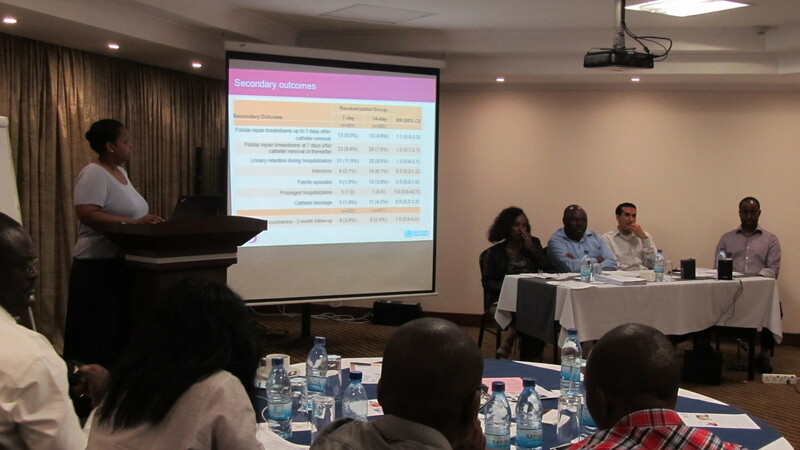 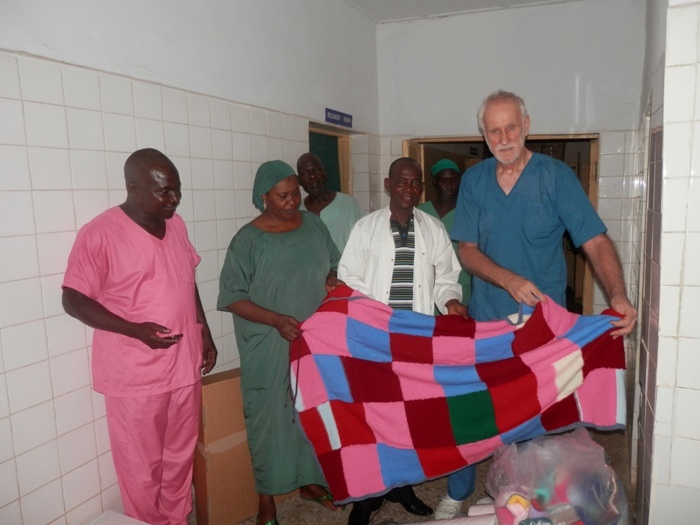 One of the most significant barriers to fistula treatment is a lack of properly trained surgeons. 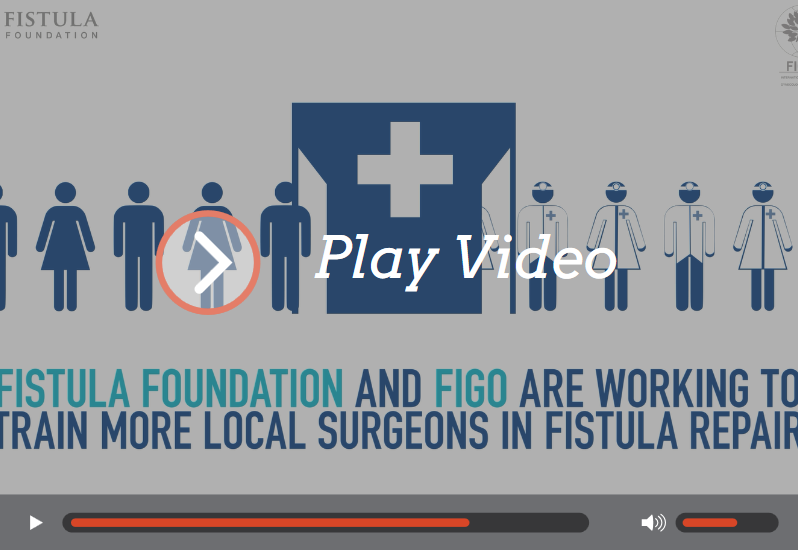 See how we’re teaming up with the International Federation of Gynecology and Obstetrics (FIGO) to train more fistula surgeons and help women get the treatment they need.